School of Business recognized by AACSB International for Global Ingenuity, Innovation, and Creativity. Business schools drive change by creating environments where out-of-the-box thinking flourishes. One such innovation at the Wake Forest University School of Business resulted in the deployment of a new individualized faculty development approach. The School’s efforts in this area have already earned recognition in the “Innovations that Inspire” initiative from the Association to Advance College Schools of Business International (AACSB) at their 2016 Deans Conference. The AACSB is the global accrediting body and membership association for business schools. The School of Business is among the initial 30 business schools selected from more than 200 institutions across 35 countries that have been highlighted for innovating and diversifying the business education environment.  “The Wake Forest University School of Business stands as a testament to how business schools are driving positive impact within their communities and society at large through their groundbreaking practices and continuous focus on excellence,” said Thomas R. Robinson, president and chief executive officer of AACSB International. Wake Forest University Provost Rogan Kersh said this honor not only reflects on the business school’s innovative culture, but also showcases a faculty evaluation model that boldly alters a core school practice.